The nonprofit National Butterfly Center has asked a federal judge to stop border wall activity on its property as the Trump administration gears up to build new barriers in South Texas and may soon win funding for more. In a motion filed late Monday, center director Marianna Trevino Wright says heavy machinery has been driving through their property for a week, including a road grader accompanied by a U.S. Customs and Border Protection vehicle. 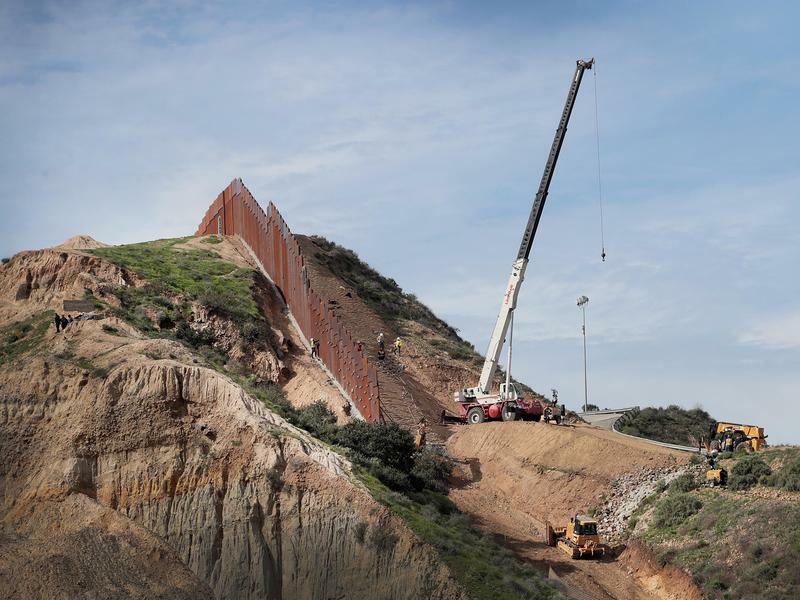 The government says it will start this month on the first of 33 miles of new walls and fencing. Congress funded construction last year. Congressional negotiators trying to avoid a second government shutdown reached an agreement Monday to fund an additional 55 miles of barriers in the Rio Grande Valley. Not all darkness is created equal. 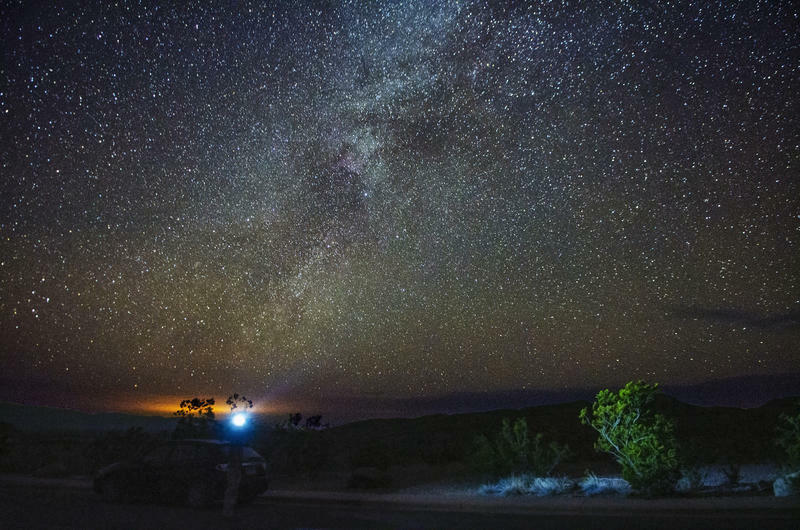 In a place like Big Bend, the night sky reaches depths not present closer to a big city. That's also true of Devils River State Natural Area, located about 60 miles north of Del Rio. It’s the newest dark sky sanctuary – so designated by the International Dark-Sky Association. 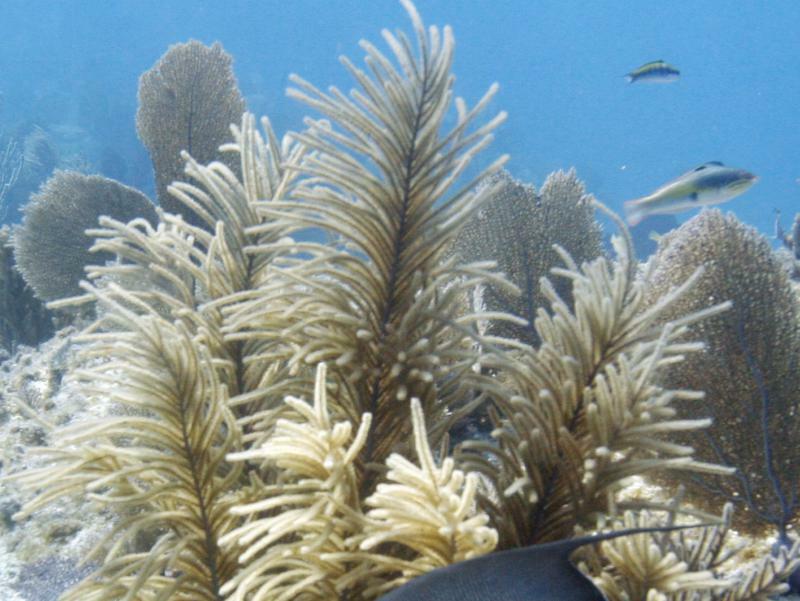 Key West voted late Tuesday to ban the sale of sunscreens containing certain chemicals linked to coral reef bleaching. The ban is set to go into effect Jan. 1, 2021. President Donald Trump on Monday presented the border wall as a work in progress, hailing the start of a "big, big portion" with much more coming soon. That's a hefty exaggeration from a president who has yet to see an extra mile of barrier completed since he took office. Under the National Emergencies Act of 1976, the president can declare an emergency for just about anything. As President Trump has considered using that authority to circumvent Congress and build a wall along the Southern border, that near-unlimited presidential power has gotten a lot of attention. But it isn't the whole story. 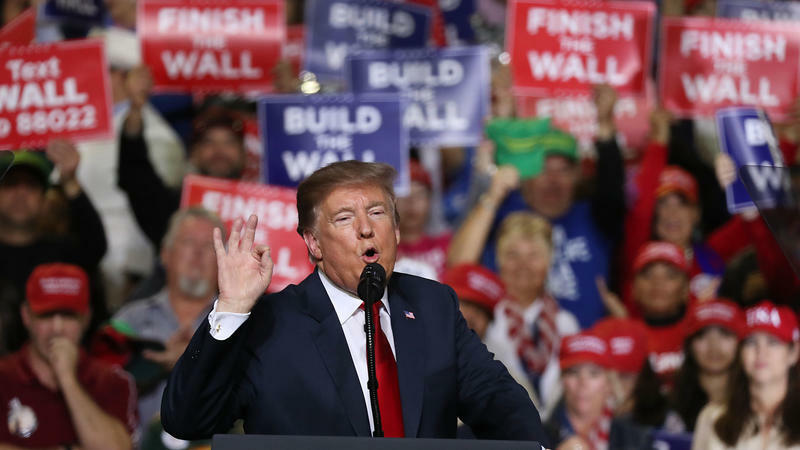 President Trump took his fight for a wall to the U.S.-Mexico border on Monday night, promising a crowd in El Paso, Texas, that he would press forward for its construction — even as news was breaking in Washington that a deal reached between congressional negotiators would fall far short of his funding demands.